In addition to our normal Monday practice cycle, this month on Thursday, April 24 we continue our quarterly potlucks. All DSSP members are encouraged to attend. Let’s reconnect as a Sangha, welcome new people, and conduct planning for 2014. Non-members are welcome to attend. Please email pdx.dzogchen@gmail.com or call (503) 303-9108 for more information and directions to the event. 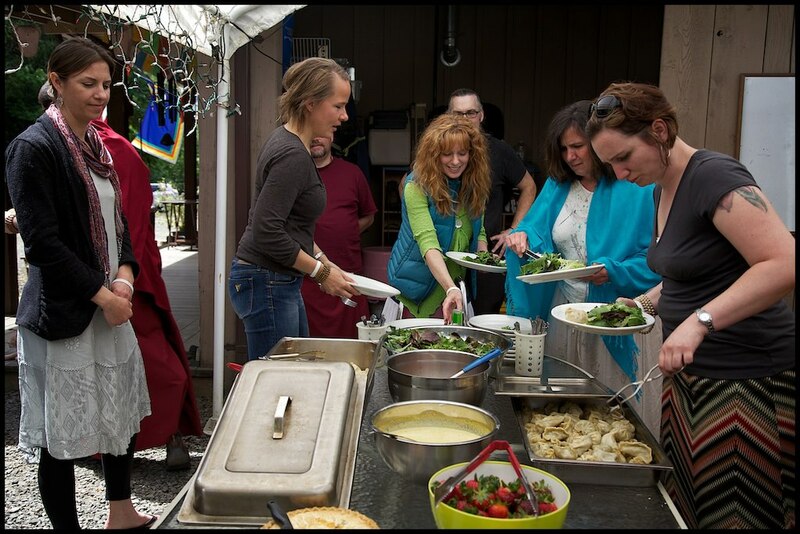 What: Sangha Potluck. Bring some food and an appetite.